Mars Maltage "Cosmo" is a blend of single malts distilled and aged in Shinshu founded in 1985 at 798 meters above sea level in the heart of the Japanese Alps, with single malts distilled and aged in Japan. Mars Maltage “Cosmo” is a blend of single malts distilled and aged in Shinshu founded in 1985 at 798 meters above sea level in the heart of the Japanese Alps, with single malts distilled and aged in Japan. The name “Cosmo” refers to one of the peaks of the mountain range surrounding the distillery. It is diluted with water coming from sources close to the distillery which has been filtered through the granite rock for years. This ensures excellent quality and exceptional purity. 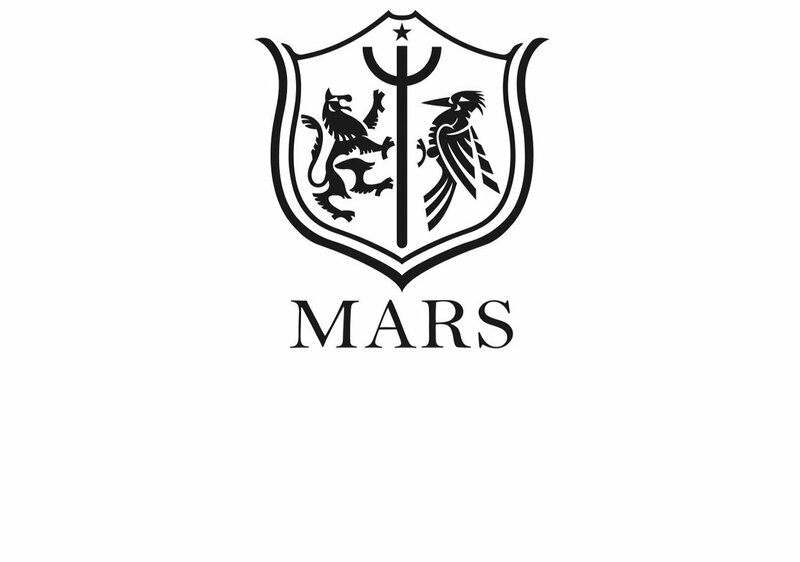 Mars Kasei is the latest release from the Mars distillery. Translating to ‘Mars’ in Japanese, the whisky is derived from blended barrels and is a whisky of malt and grain imbued with softness and roundness. It’s floral characters and subtle smoke flavour means it works perfectly alone and in highballs. Mars Maltage Cosmo 43% ABV – Soft vanilla notes up front, joined by sweet red fruit, with orange oil and chocolate, fresh barley and toasty oak on the palate. Fresh plum and white grape to finish. Mars Kasei 40% ABV – An intense and rich profile with white flowers and ripe fruit on the nose. Warm, honey notes with green apple and white grape on the palate, followed by a citrus and vanilla finish.